A family vacation to Walt Disney World® Resort has always inspired moments of sheer joy, touching the hearts of everyone who visits. 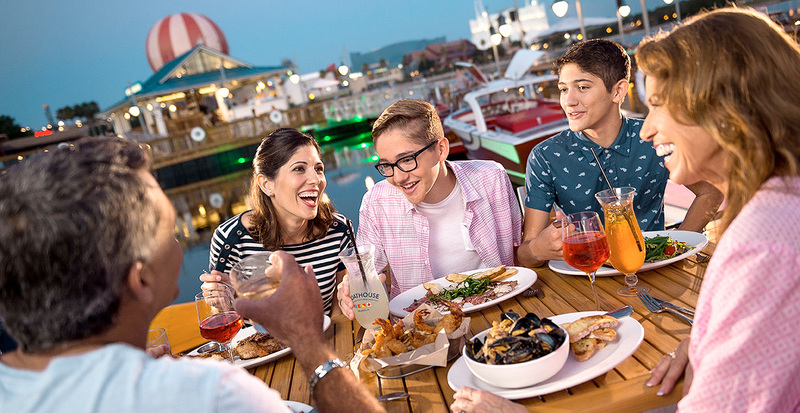 Kids cherish their one-on-one encounters with beloved Disney characters, while adults reconnect with timeless stories — culminating in a shared moment of wonder as vivid fireworks explode brilliantly against the night sky. 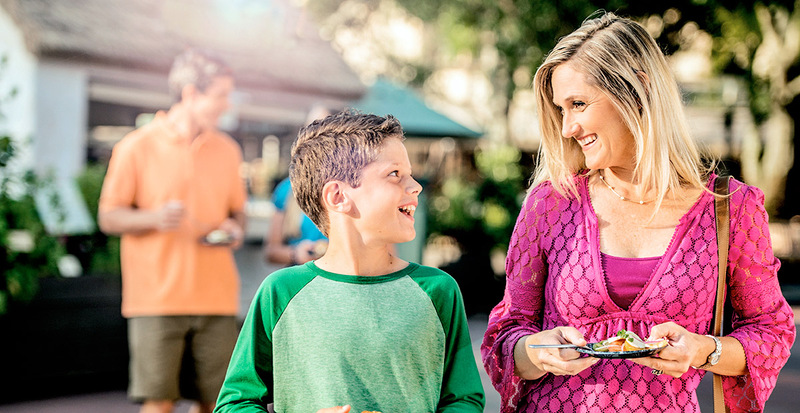 This spring, discover all-new Star WarsTM adventures at Disney’s Hollywood Studios®, the Garden RocksTM Concert Series at Epcot®, the new nighttime experiences at Disney’s Animal Kingdom® Theme Park and so much more. With all-new experiences and these special savings, now is the time to plan the storybook vacation of your dreams. 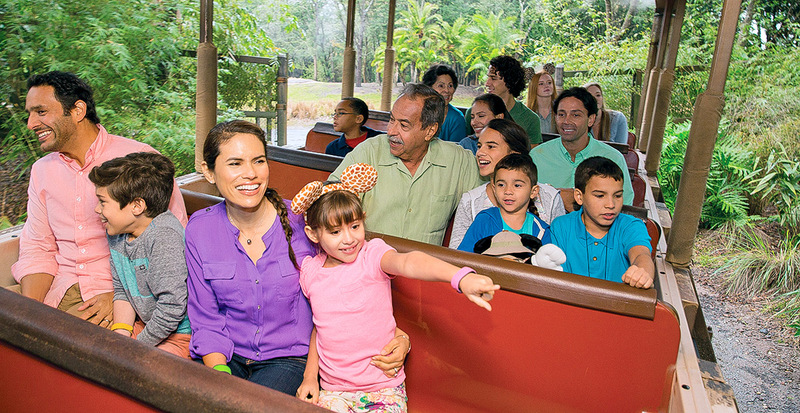 The magic of nature will come alive both day and night at Disney’s Animal Kingdom® Theme Park. You’ll discover safaris lit by sunset, awakenings at the Tree of Life and best of all, Rivers of Light, the newest Walt Disney World® spectacular celebrating nature and its many wonders. Scheduled to open this spring, this all-new show will be unlike anything you’ve ever seen. Celebrate the beauty, fragility and wild unpredictability of nature during this one-of-a-kind feature starring live performers, grand theatrical imagery, a soaring musical score and innovative special effects. Watch a sneak preview of the all-new show in the video below! There’s never been a better time to be a Star Wars™ fan. There’s never been a better place to be one as Star Wars awakens at Disney’s Hollywood Studios®! Meet Chewbacca at Star Wars Launch Bay ©Disney/Lucasfilm Ltd. Step inside Star Wars Launch Bay and come face to face with some of your favorite Characters, explore authentic replicas of movie props and models from Star Wars: The Force Awakens and much more. 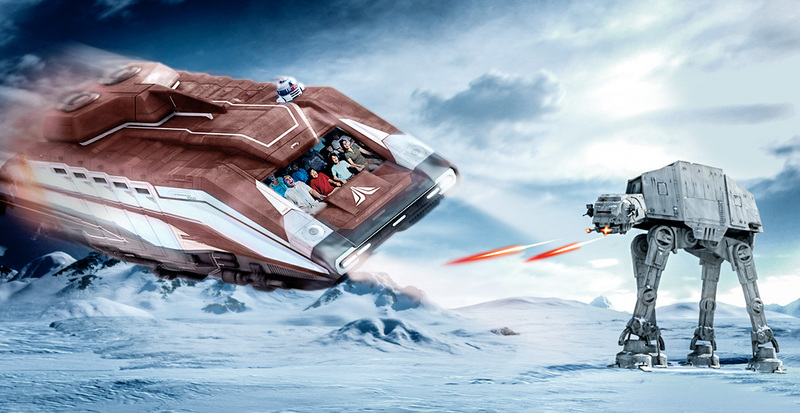 Star Tours® — The Adventures Continue ©Disney/Lucasfilm Ltd.
Zoom through hyperspace and outrun the Empire aboard Star Tours®—The Adventures Continue and fly through everyone’s favorite galaxy far, far away in a new adventure inspired by Star Wars: The Force Awakens. Jedi Training: Trials of the Temple ©Disney/Lucasfilm Ltd. 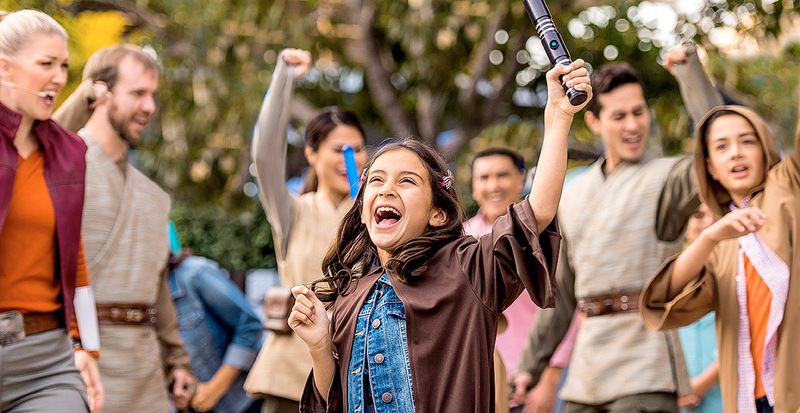 If your younglings really feel strong with the Force, test their Lightsaber skills in an all-new immersive show at Jedi Training: Trials of the Temple. They’ll face Darth Vader along with the Seventh Sister — a new villain from the Disney XD series Star Wars Rebels! 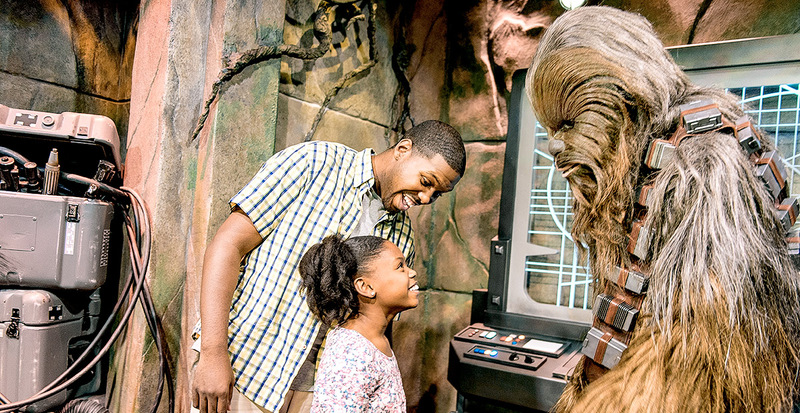 For every family that lives Star Wars, Disney's Hollywood Studios® is the place where Star Wars lives! Something fresh is happening this spring at the Epcot® International Flower & Garden Festival, taking place from March 2 to May 30, 2016. The colors just seem a little bit brighter. The air smells a lot more delicious. And all of the Disney Character topiaries just can’t seem to stop talking about the weekend entertainment and music. 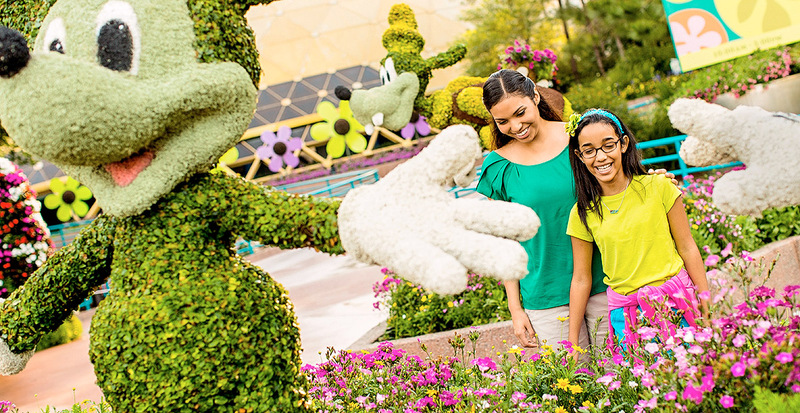 That’s because, with garden-inspired dishes from Outdoor Kitchens, freshly picked music at the Garden RocksTM Concert Series and the most exciting Disney Character topiaries yet, the Epcot International Flower & Garden Festival is flowers, gardens, food and so much more. It’s Fresh Epcot®. A Resort for Every Family! A great way to enjoy your Walt Disney World® vacation is to stay right in the middle of the magic at a Disney Resort hotel! 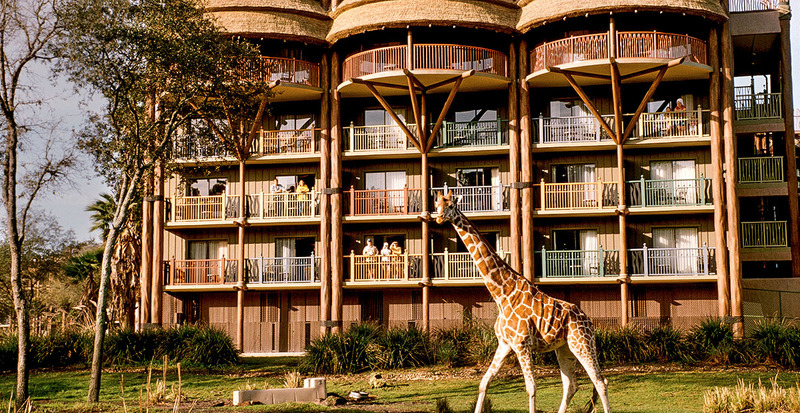 As a guest of a Disney Resort hotel, you’re able to take advantage of special benefits! 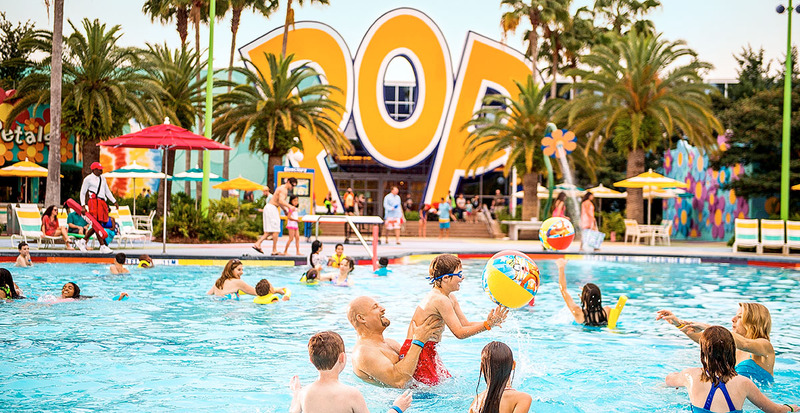 There is a Disney Resort hotel to fit every family’s budget and size, making it easy to find the one that’s right for you! And as a Disney Resort hotel guest, you can enjoy great benefits such as early access to Disney FastPass+ planning, extra time in the parks, and complimentary MagicBands. Plus, you can enjoy complimentary resort transportation throughout the Walt Disney World® Resort, complimentary MagicBands, complimentary airport service with Disney’s Magical Express® Transportation, Resort hotel entertainment and world-renowned service. 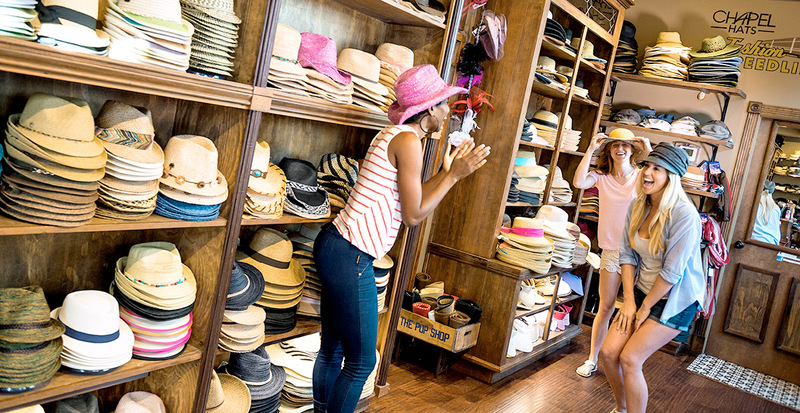 Welcome to Disney Springs — a truly amazing place. 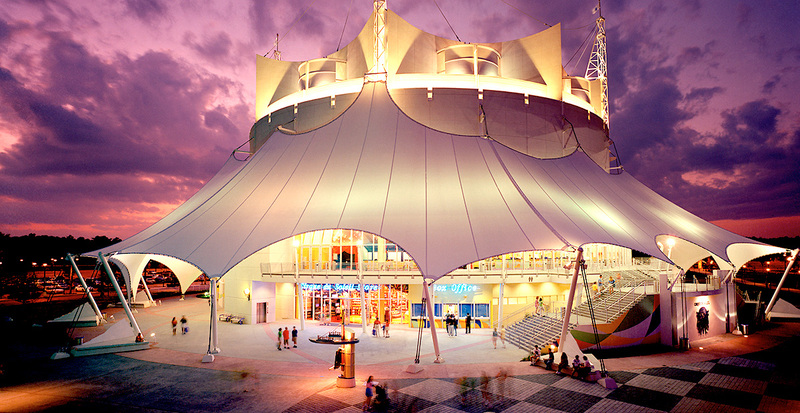 This eclectic mix of unique boutiques, one-of-a-kind eateries and jaw-dropping entertainment will have you wondering where the day went. 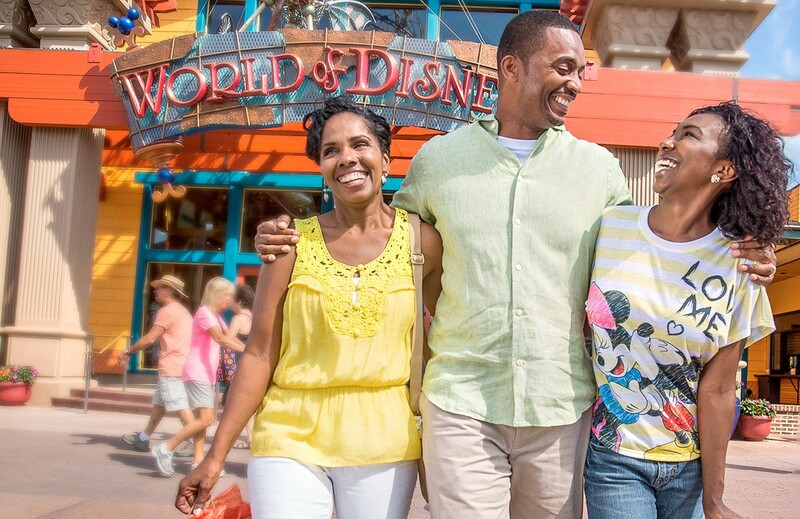 Creating treasured memories is the very essence of a family vacation and we’re here to pave the way to Walt Disney World® Resort. Let us plan your travels, ensuring that every step of your journey is filled with magical moments from door to door. 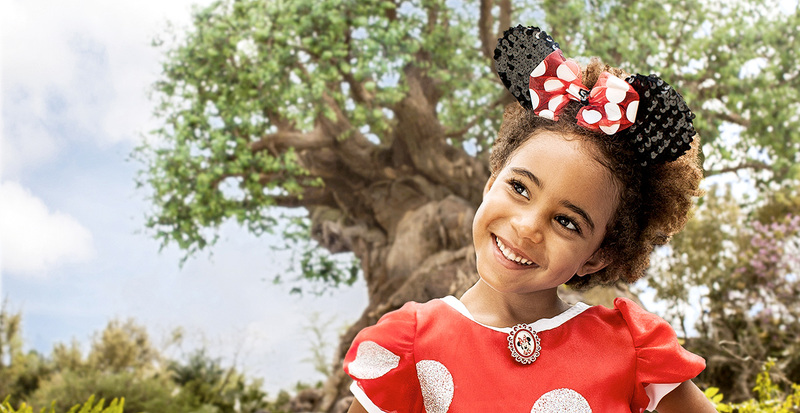 Whether it’s memories of your little one embracing Mickey Mouse for the first time or the moment of awe as you step inside new and immersive experiences, rest assured your dreams really can come true on your family vacation. This is your year for a magical family vacation to Walt Disney World® Resort. Contact us today to plan every detail from beginning to end.